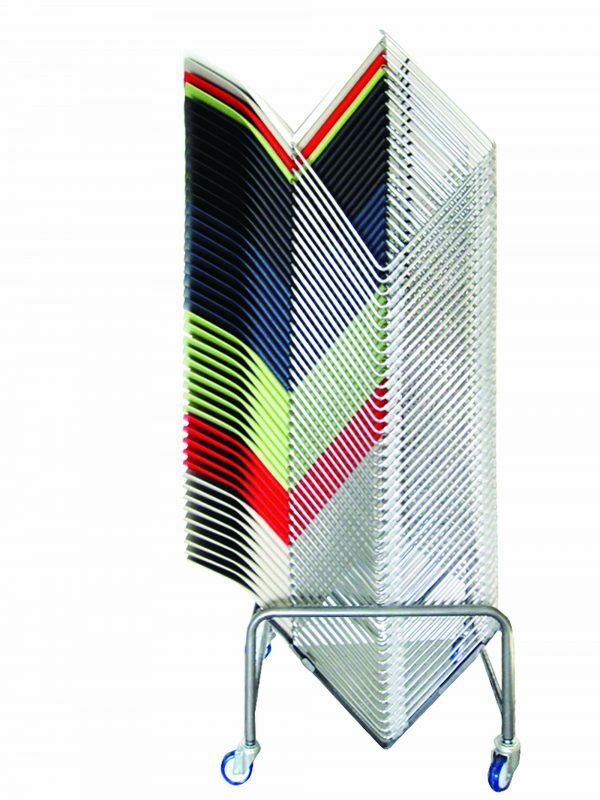 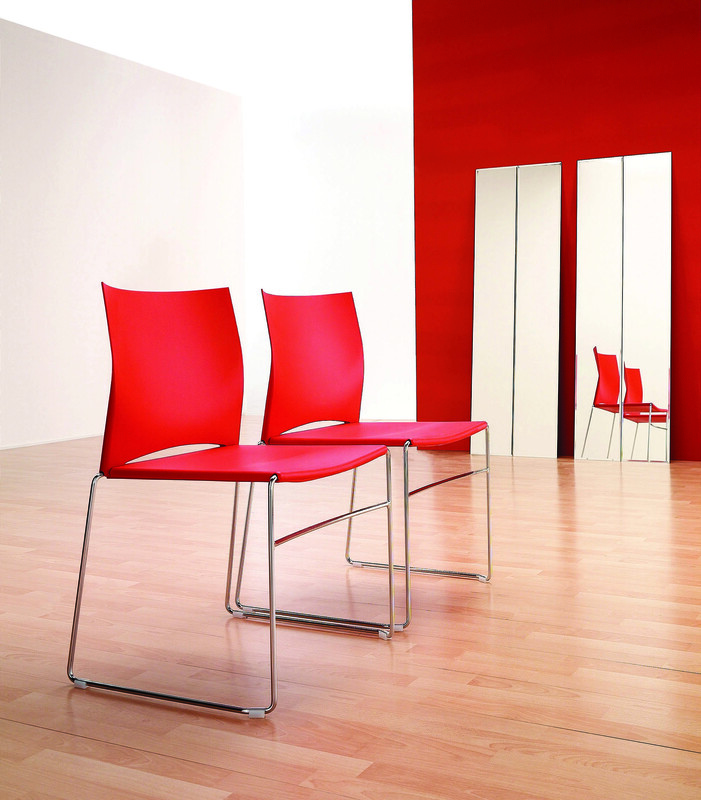 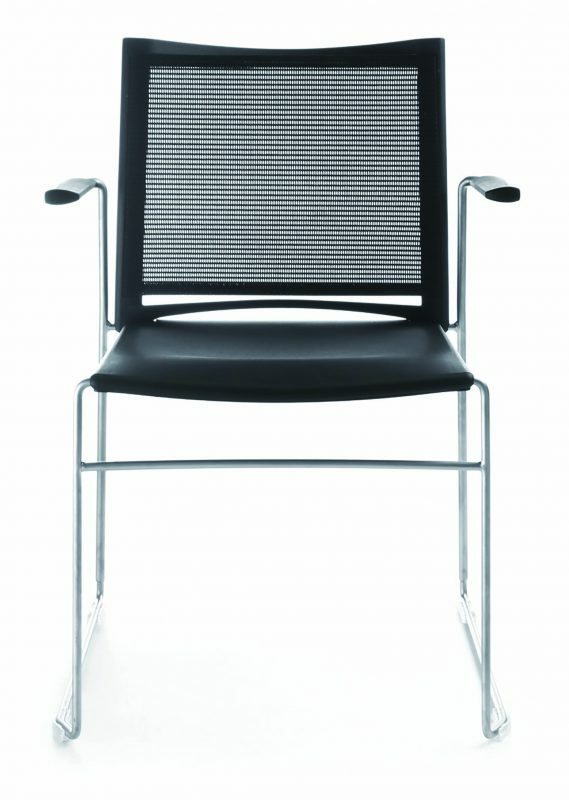 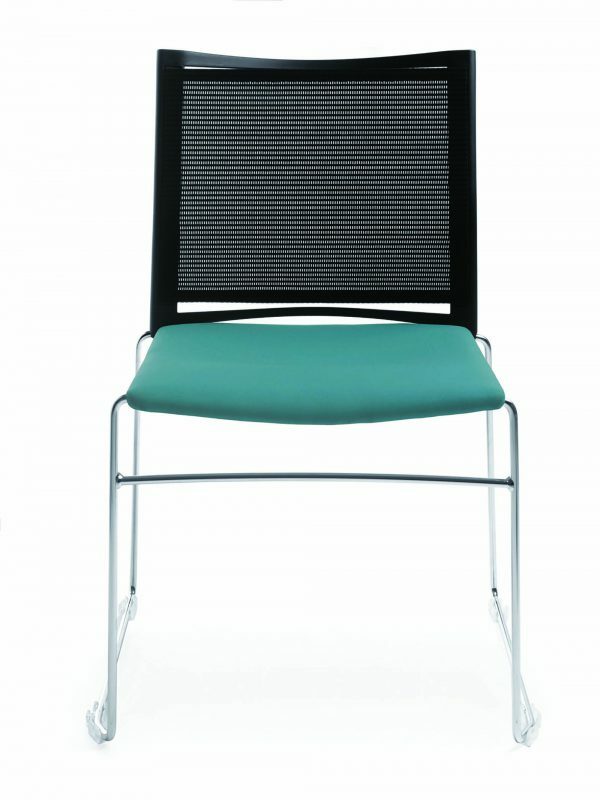 ARIZ is a collection of conference/auditorium chairs distinguished by their light form, based on combination of plastic parts – seat and back – with a metal wire frame. 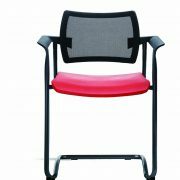 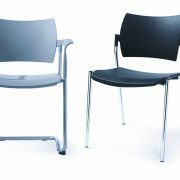 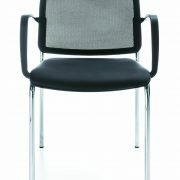 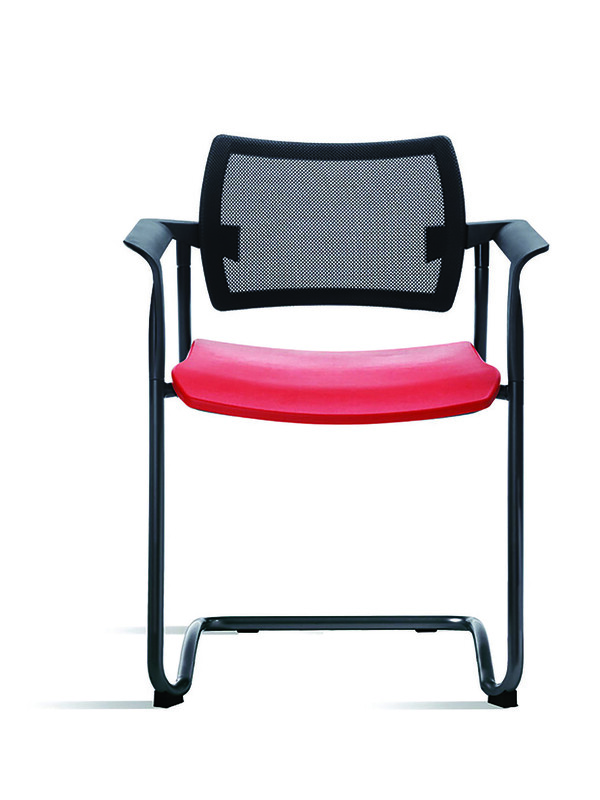 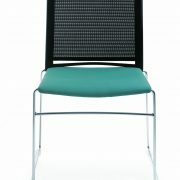 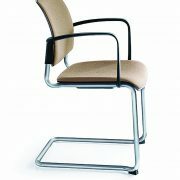 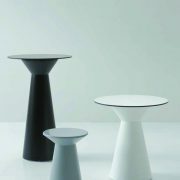 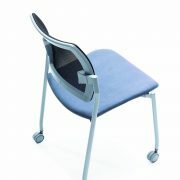 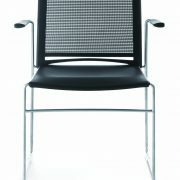 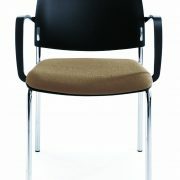 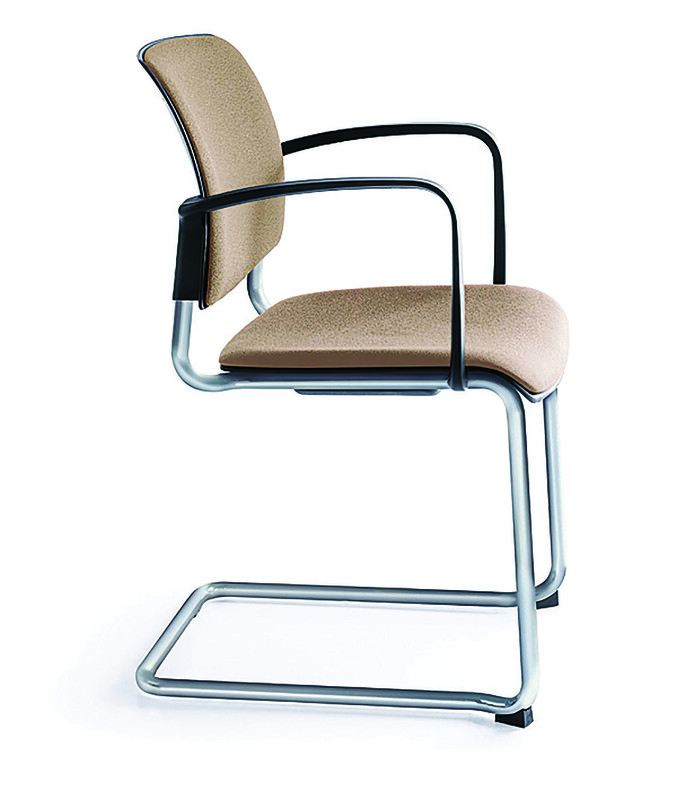 To increase the comfort of seating, seat and backrest can be upholstered. 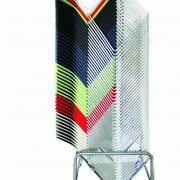 The distinctive feature of the family is a wide range of different finishes – seven colours and several types of plastics in various upholstery colour. 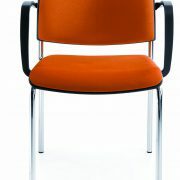 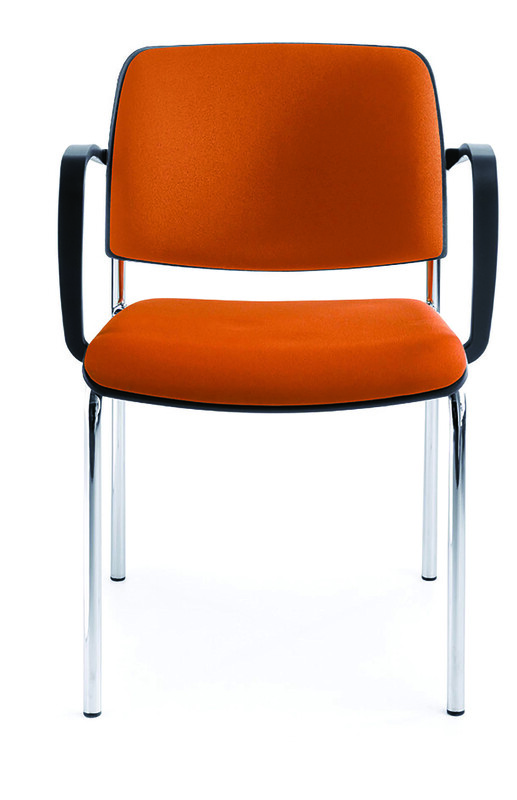 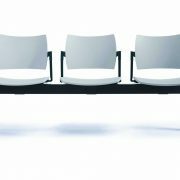 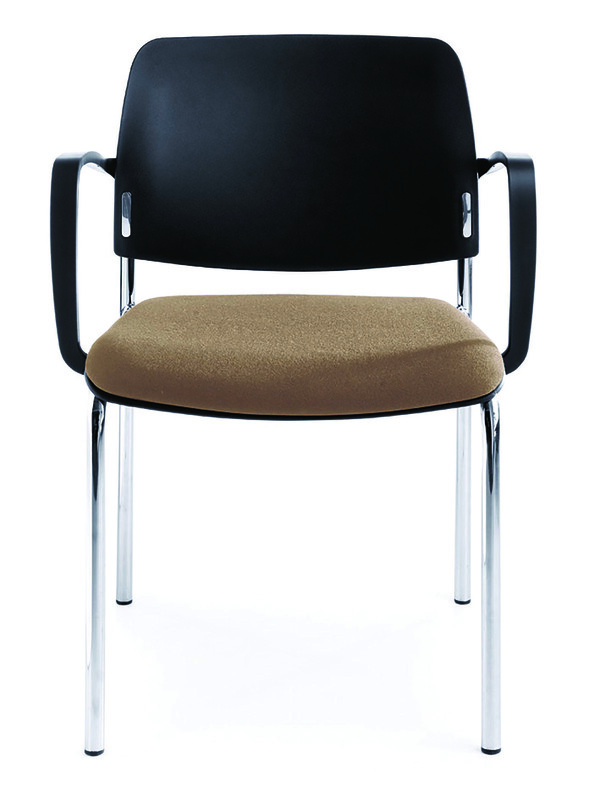 BIT is a chair type designed mainly for conference room applications, but also perfectly suitable for offices and modern waiting rooms. 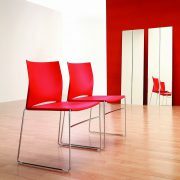 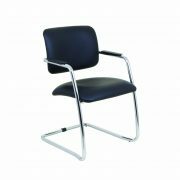 Simply shaped seat and backrest are made of high-quality materials.The backrest’s form is emphasised with chrome-plated details, which gives an interesting visual effect. 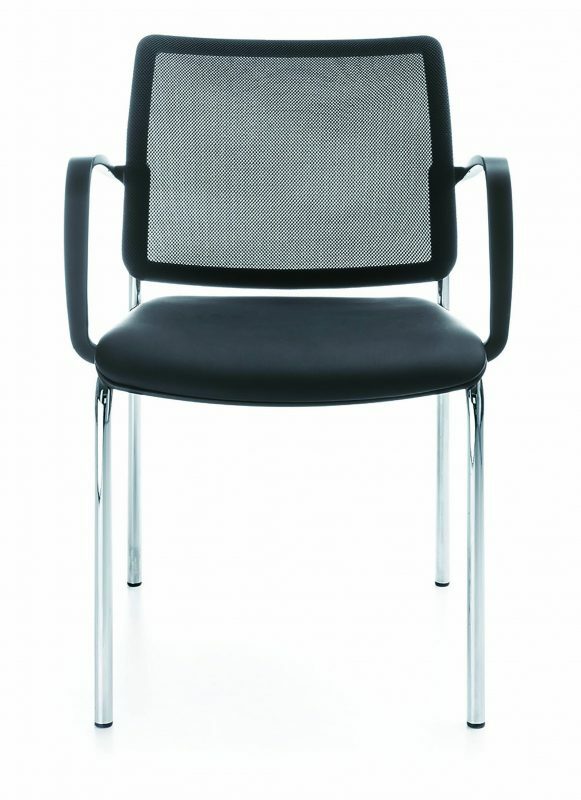 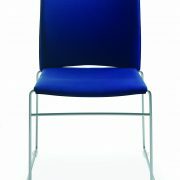 The Dream chair comes in various forms; plastic, mesh or upholstered backs mounted to various frame options plus optional wheels and writing tablet arms, available in a huge range of colours.